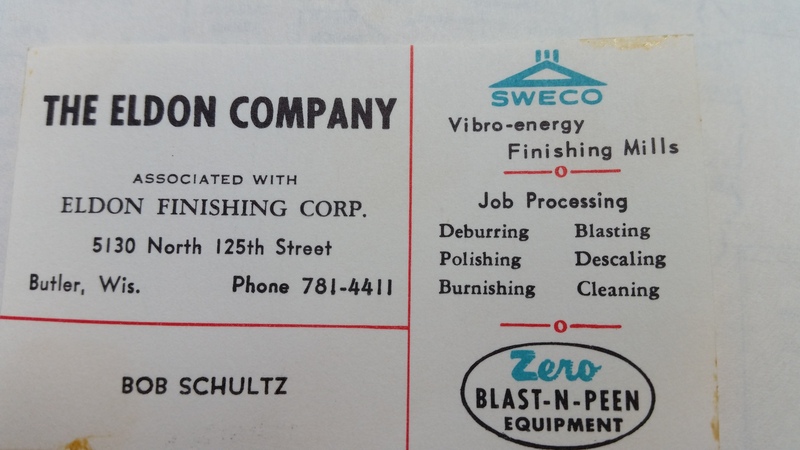 Bob Schultz, currently serving as Chairman of EFCO Finishing, has announced he will be retiring from the company at the end of August, 2015, after a tenure of almost five decades, dating back to 1966. Including time spent working at the business during high school, the timeframe is well over 50 years, a remarkable accomplishment! 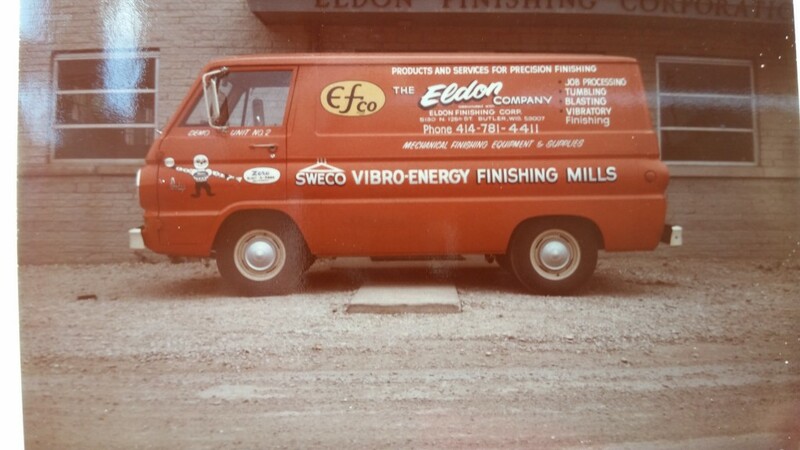 During that time, Bob was a key component in establishing EFCO as one of the leading job shops in the area, which the company established in 1958 to complement the sales side of the business. He worked closely with his father and two brothers to get the company on firm ground. Early on, Bob’s main responsibility was operation of the shop, overseeing the processing of parts, and insuring customer objectives and requirements were being met. Eventually, he would move into a management role, and ultimately became EFCO’s president. Main duties included quoting new work and customer relations. There have been many, many highs and great experiences for Bob. 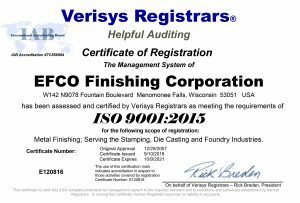 The list includes building lasting relationships with many quality people at a wide variety of different companies, many of which still depend on EFCO today for metal finishing services. But what stands out most is that he went to work everyday with family and developed the company into a successful business that has stood the test of time. Some negatives that he won’t miss include the multiple economic downturns the company had to ride out, successfully, numerous times. Words he lived by at EFCO include “System…Planning…Organization”, and “Push, Push, Push”, implemented by founder/father Donald Schultz. These remain internal taglines for the company to this day! Work ethic and being true to your customer are also thoughts he believes in. Bob hopes his legacy lives on at the company, as his youngest son Jon is active in the business, currently as Production Manager. He hopes to be remembered as a hard worker that cared for and respected his family, employees and customers. What’s next for Bob? One thing certain is that he won’t be sitting on the couch watching TV all day. He hopes for more travel and adventure with wife Kathy, more quality time with their grandchildren, perhaps taking a class or two on some of his hobbies, and possibly some volunteer work at a local hospital. I would personally like to thank Bob for all of his hard work and dedication over the years, and for the opportunity he and the second generation gave me and my business partner Mike Budgins. 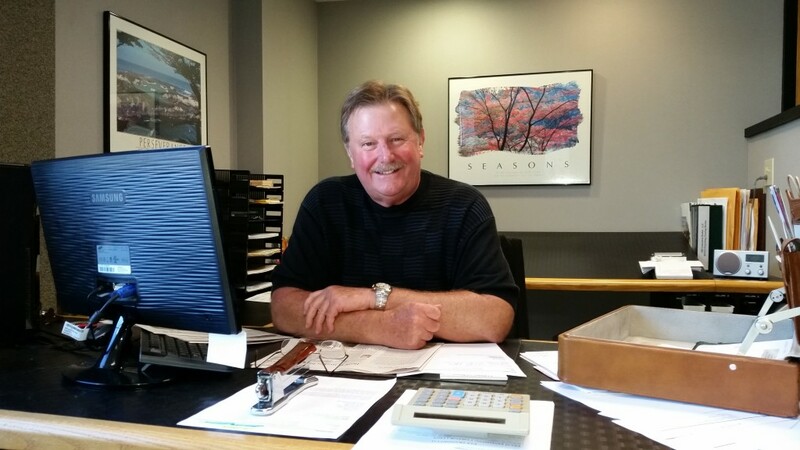 On behalf of everyone at EFCO, I wish Bob the best of luck in his retirement and encourage all of his many friends and customers to do the same, as he is with us through August 28th. I hope it is everything and more that you dreamed it would be. Enjoy it….you have truly earned it! 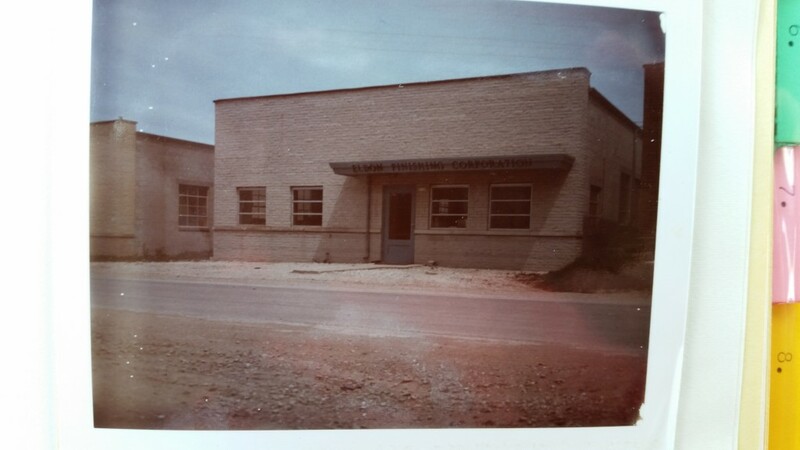 First building in Butler, 5140 N. 125th St.